For sale is a new Stereo Link Cable for the dbx model 165 Over Easy Compressor. 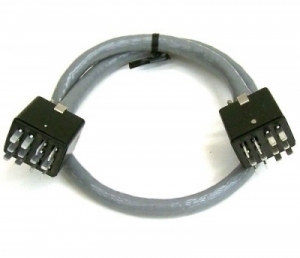 The cable is 24 inches (30 CM) long and is used to couple two 165's for stereo use. This is rugged specialty cable made with shielded cable, per the dbx spec.